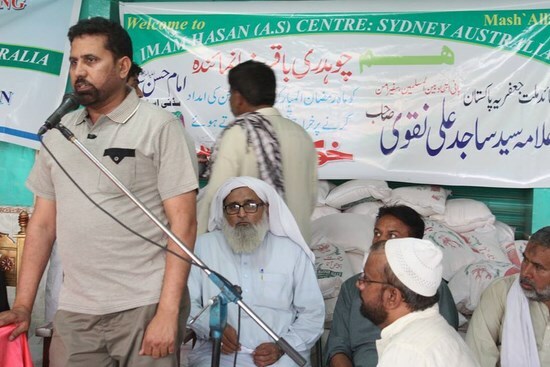 This year before starting of Holy month of Ramadan, the Imam Hasan Centre Annangrove Sydney hosted a fundraising lunch and donation campaign “FOOD FOR NEEDY”. 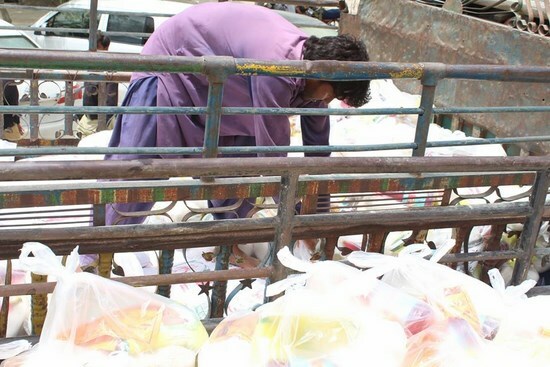 Mr Baqir Raza of IHC is on overseas trip and he supervising distribution of Food in the different parts of Pakistan. 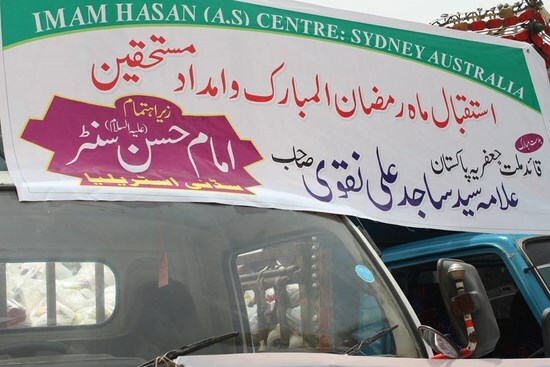 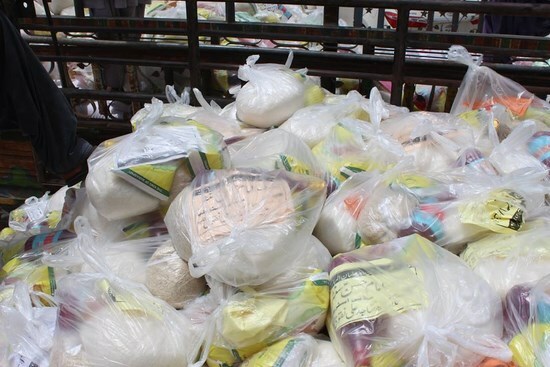 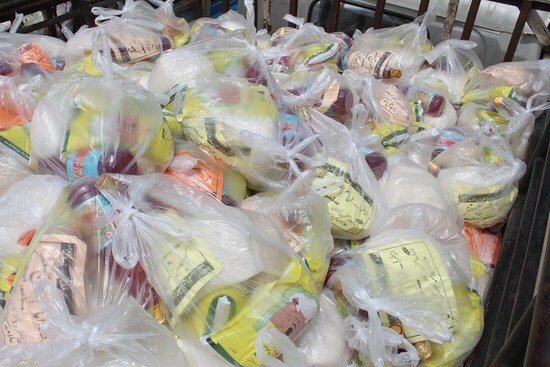 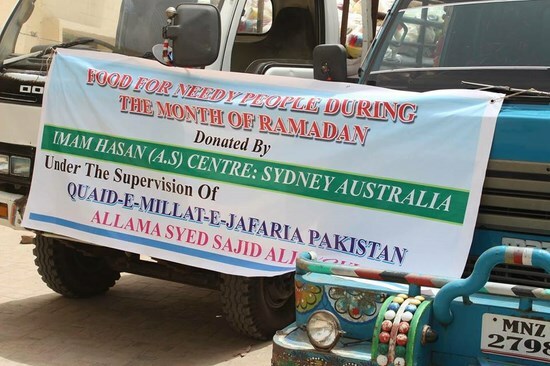 Imam Hasan Centre Australia also provides funds to Afghanistan through Al Mahdi Mosque, Campbelltown and they are distributing food for “Ramadan/Sahar o Iftar” in Afghanistan. 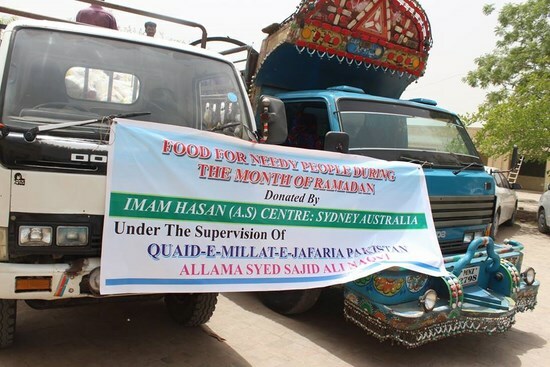 Local media appraises the efforts of Donors and management of Imam Hasan centre for providing assistance to the needily people.